In an effort to equip our hometown of Long Beach with the necessary digital tools to stay ahead and hungry for knowledge, we are donating five computers labs to the community. Our most recent partner and recipient is Century Villages at Cabrillo (CVC). As stated in their mission, "Century Villages is a residential community established to break the cycle of homelessness." They aim to create a neighborhood where residents are empowered to grow, live a productive and well-rounded life. 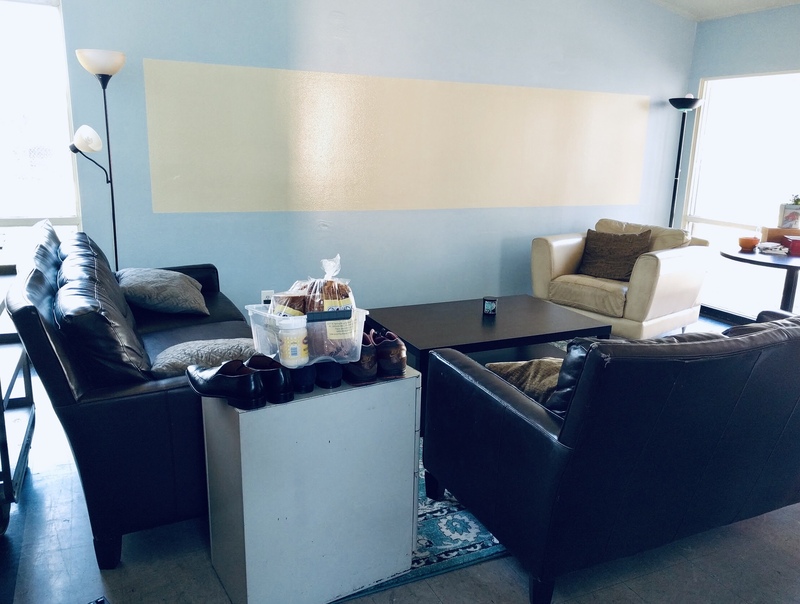 Their teen center is now the home to the new computer lab; here students will be able to access them for homework, college, resources, and fun games. The center will also have open hours where all-age residents will put the computers use. 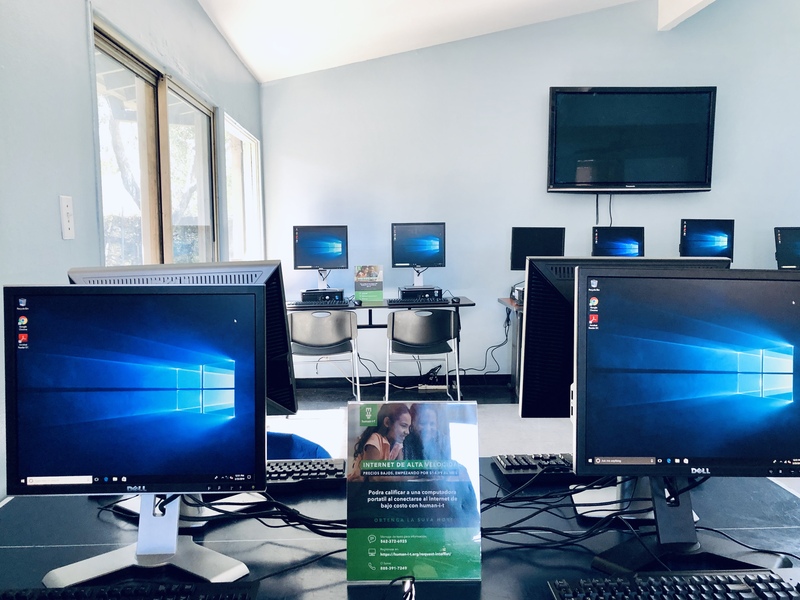 Where less than 5 computers once resided, 23 are now available for future workshops and programs. Its users will have the opportunity to acquire computer skills to help them get to the next level, whether it is in their education or finances. Computers labs are an important piece to solving the digital divide as they provide access to dozens of households at once, they can also be a great first step to getting familiar with the value of being connected at home. We are excited to keep working with CVC and continue to identify other community organizations who are positively impacting the community. In this case, it is very fitting to say that it takes a village to create real change. Creating an impact is easy! Share this link to help spread awareness about of refurbishment model. You can also help sponsor a lab or donate your unwanted technology.